Our guest for April (Friday 20th) represents a service we hope none of our members ever need to use, yet it provides a valuable role during an emergency. 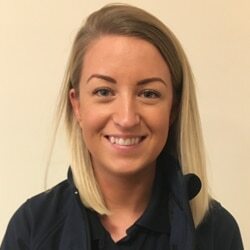 Leanne Colverson (pictured) is Fundraising Coordinator for Dorset & Somerset Air Ambulance which provide relief from sickness and injury for anyone in that region. They receive no direct funding from the Government or the National Lottery and rely on the generosity of the public for support. And that is no small task as their operational costs are over £2.5 million a year and the approximate cost per mission is £3,000. 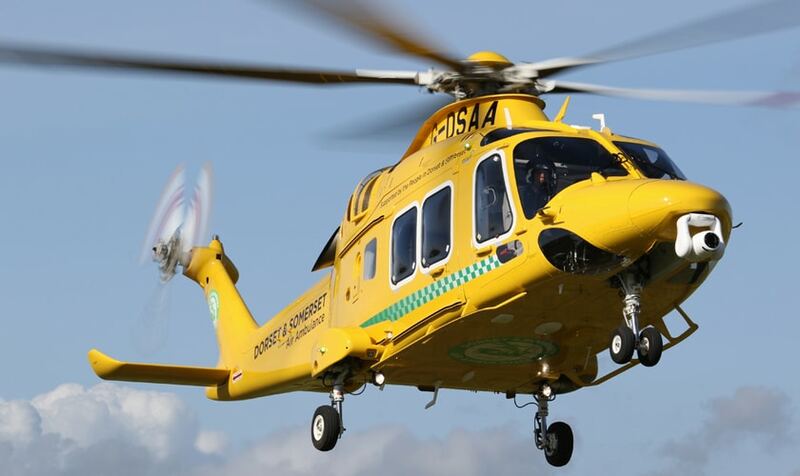 Since their launch in 2000 they have flown thousands of missions as part of the normal ‘999’ emergency process. There is a dedicated Helicopter Emergency Medical Service (HEMS) desk located at Ambulance Control (paid for by the South West Air Ambulance Charities) and can attend up to eight or nine incidents in a single day during the summer months. This is possible as their airbase is situated at Henstridge Airfield on the Dorset/Somerset border. From there, they can be at any point in the two counties in less than 20 minutes. More importantly, the helicopter can, if required, then take a patient to the nearest Major Trauma Centre in the South West within a further 20 minutes. This entry was posted in News on March 28, 2018 by splice. ← Honey, The Bees Need Our Help In March!